Successful days at Hall 16 – Stand G109 ! The beginning of 2018 continues with the next trade fair highlight for the GINDUMAC GmbH. 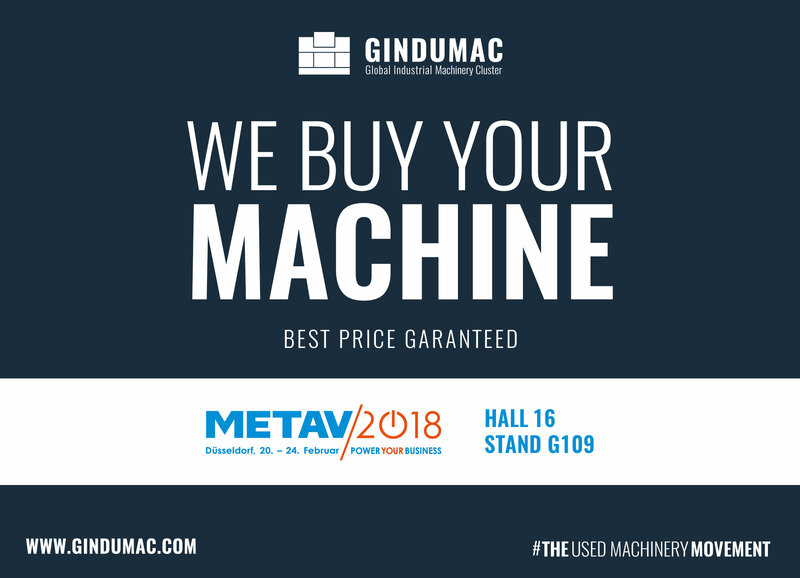 As exhibitor on METAV 2018 in Düsseldorf from February 20th – 24th, 2018 GINDUMAC shows how easy it can be to sell and buy used machine tools. Using digital technology and data intelligence solutions GINDUMAC offers a fair, transparent and economical trading experience for sellers and buyers of used machinery. 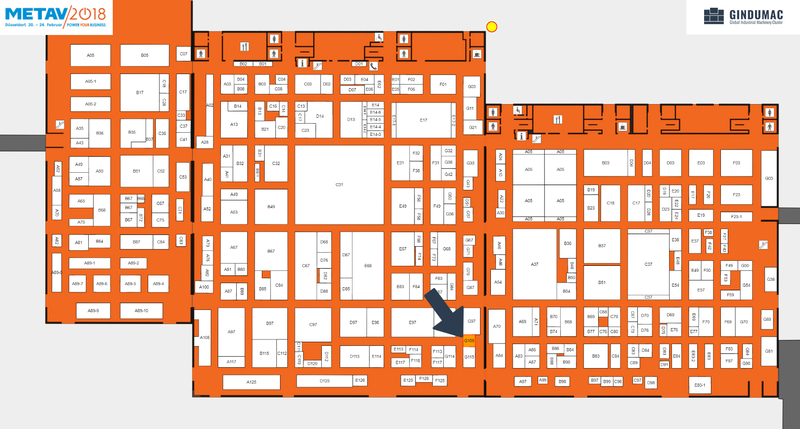 Get to know “The Future of Used Machinery Trading” at Hall 16, Booth G109! GINDUMAC makes the global used machinery trading fair, transparent and economical by using data- and technology-driven solutions. 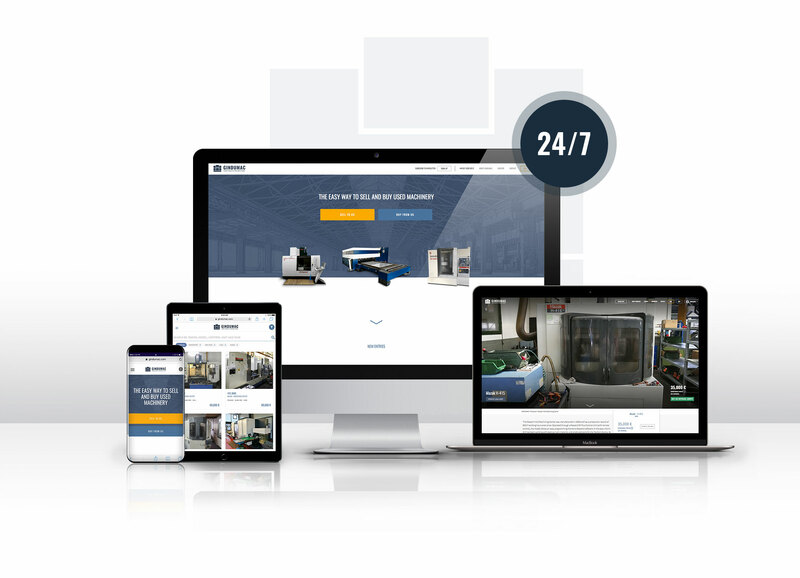 The GINDUMAC Online Platform is a digital warehouse available 24 hours a day, 7 days per week for sellers and buyer of used machines. 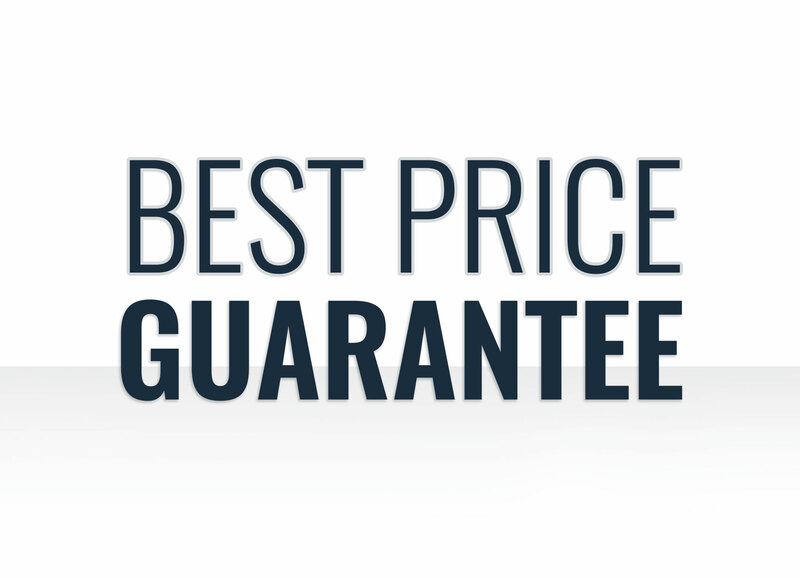 By using an own price evaluation software GINDUMAC guarantees best prices for sellers and buyers. 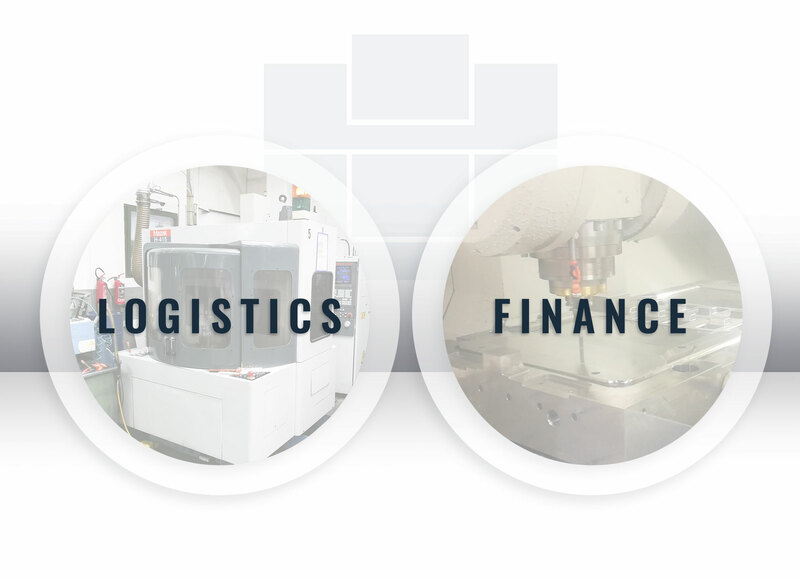 GINDUMAC provides special services for used machinery buyers from attractive finance options to full-service logistics. 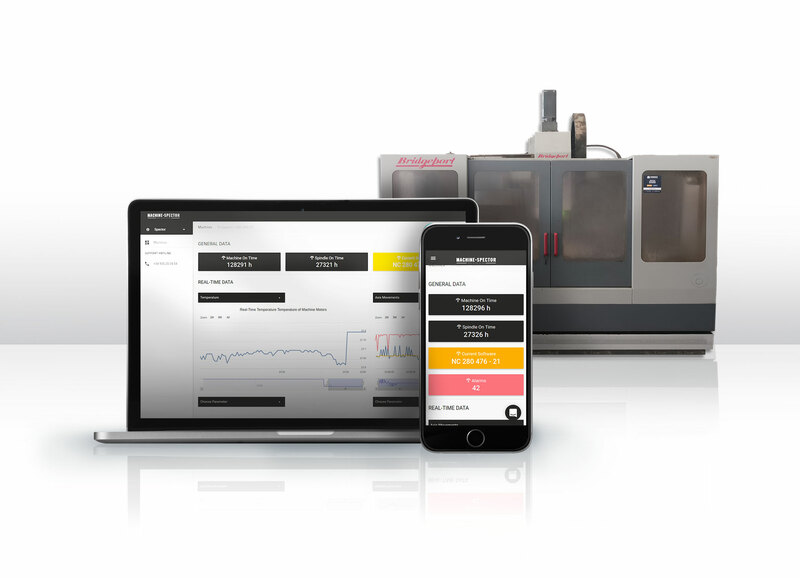 With MACHINE SPECTOR, GINDUMAC makes used machines industry-4.0-ready providing a real-time performance monitoring solution. 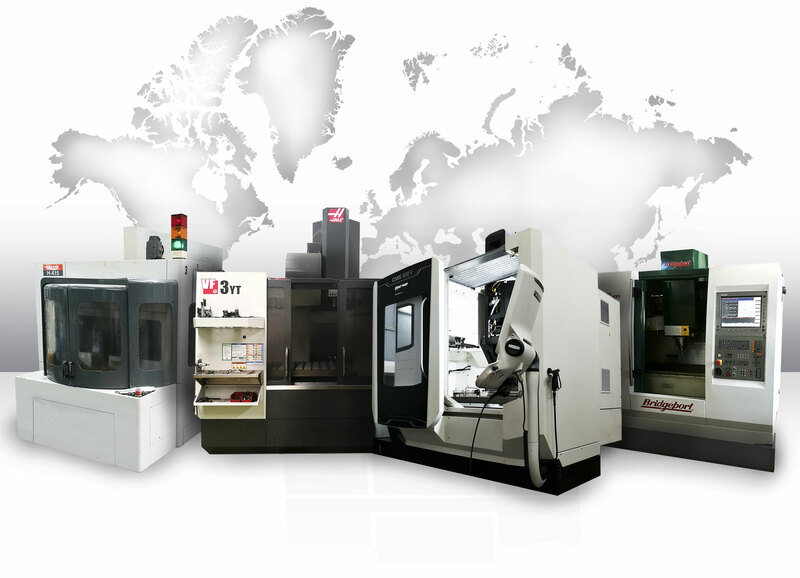 To sell used machine tools is supposed to be a very time-consuming and troublesome experience for manufacturers. GINDUMAC solves this problem by offering a hassle-free selling experience with best price guarantee. Discover how easy, transparent and economical it can be to sell your used machine tools to GINDUMAC. Visit us at Hall 16, Booth G109! METAV is one of the most important international exhibitions for metalworking technologies.The 20th METAV will take place again in Düsseldorf, Germany from February 20th – 24th, 2018. It will be the hot spot for professionals and decision makers to check out future technologies and find state-of-the-art metalworking providers. We are looking forward to meeting you at Hall 16, Stand G109! Contact us to schedule a meeting and we send you a free entrance ticket.